Brentwood Golf & Banquet Center in White Lake is conveniently less than an hour from downtown Detroit. The 18-hole layout has two distinctly different designs. The front nine is a wooded trail design with homes lining the fairways while the back nine has a more open, classic Scottish-links layout with fewer trees. 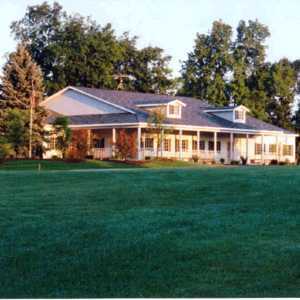 The 18-hole Indian Springs Metropark Golf Course in White Lake, MI is a public golf course that opened in 1988. 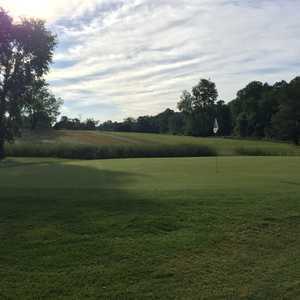 Designed by Sue Nyquist, Indian Springs Metropark Golf Course measures 6688 yards from the longest tees and has a slope rating of 123 and a 72. 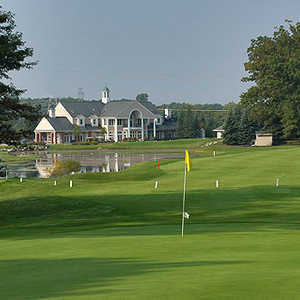 The 18-hole White Lake Oaks Golf Course in White Lake, MI is a public golf course that opened in 1930. Designed by Van Tine Family, White Lake Oaks Golf Course measures 5703 yards from the longest tees and has a slope rating of 108 and a 67.